If you’re trying to decide why to hire a property cleanout service, specifically when it comes to a hoarding clean out, you likely have questions. One concern will be privacy, another expense, and of course, you’ll certainly think about going the do it yourself route. But a hoarding cleanup isn’t a job you should take on by yourself, even if you have help. It’s best to enlist the help of a hoarding cleanout service for several reasons, although a few are sufficient. When you are dealing with a true hoarding clean up process, it’s not just the mess, grime, filth, and disgust, it’s also about helping a person. 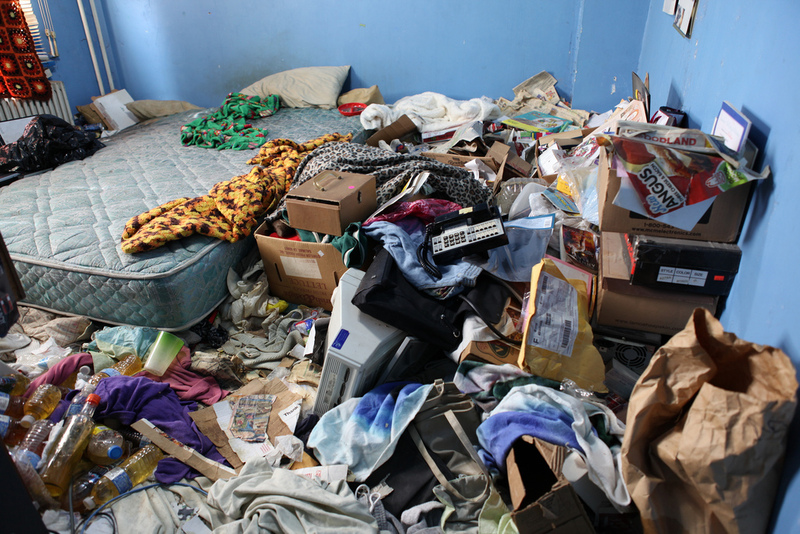 Most hoarders start small and just continue to allow their urges to take over. As time passes, they are left with a smaller and smaller living space. That means there’s a lot of junk to deal with and even though it’s rubbish to you, it’s different to the local landfill and recycling facilities. It takes the pressure off you. Make no mistake about it, a hoarding clean out will be stressful, possibly overly emotional, and frustrating. Even if don’t have to deal with the actual person who is hoarding, the job itself will be more difficult than you suppose. A hoarding cleanout service is experienced. Too many people think hoarding clean up is just about throwing things into garbage bags and trash bins but there’s a lot more to it. If you don’t know a streamlined procedure, you’re likely to make many mistakes that will cost you wasted time and effort. All the junk must be dealt with properly. Not all trash, materials, and objects are treated the same way. Some things are just not okay for the local trash collection agency. An old television is a prime example, as well as other electronics and appliances. You probably don’t have the right equipment. A professional hoarding clean out service will have the right tools, equipment, and other resources to do the job quickly and efficiently. If you lack the right stuff, it will take much longer and be a bigger burden. When you need an experienced and professional hoarding clean out service, just phone 800-433-1094 or visit Junk Garbage Removal. We have all the tools and resources to help you out with this type of situation.